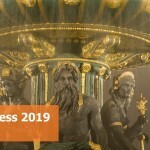 Pleased to announce imago as Bronze Sponsor of the CEPIC Congress 2019! 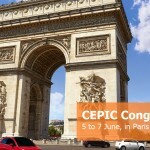 It's time to connect with other participants of the CEPIC Congress and PIXDAY 2019 with Network Tables. If you attend the CEPIC Congress regularly, you might have noticed that things are a bit different this year. 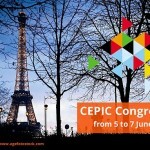 This post tells you all you need to know to register for the hottest event of the Picture Industry in Paris. Last days to register with the early-bird fees!